First Team Reservesarrow-rightCreated with Sketch. 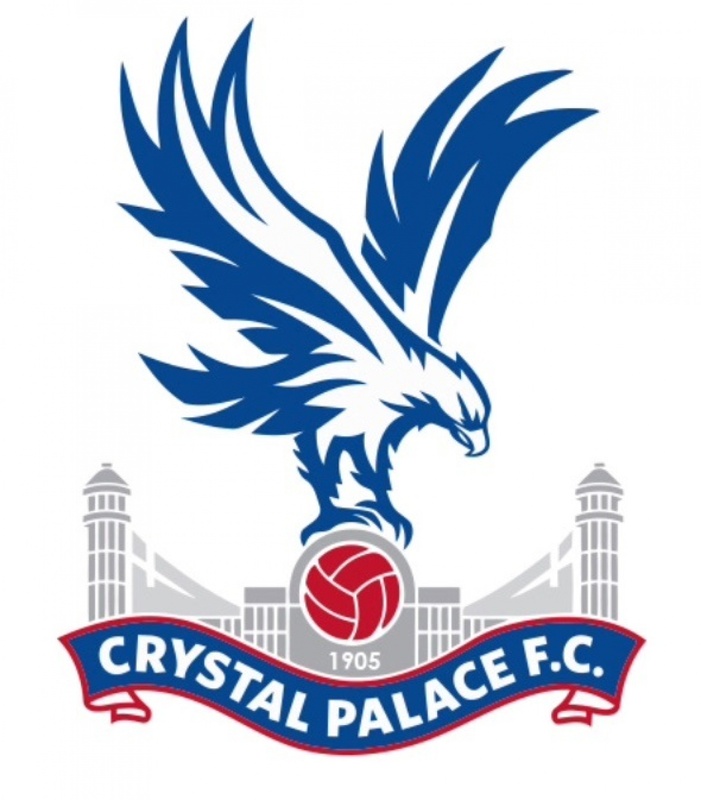 The Crystal Palace Reserve side stayed top of the Reserve South/South West division with a 2-1 victory over local rivals AFC Wimbledon at The Warren on Sunday. A strike from substitute Sandra Martin and a spectacular last minute effort from the league top scorer Charmaine True completed an impressive turnaround after the visitors led at the break from the penalty spot. The Eagles started the brighter of the sides in South London with True testing the Wimbledon goalkeeper with two early free kicks. Palace were then forced into an early change before the quarter hour mark when Charlie Goad was forced to make way resulting in a slight formation switch which was to prove its worth as the game went on. Substitute Martin was an immediate impact with her corner being tipped just past the post. After a strong start from the hosts, it was the visitors who were celebrating when a penalty was awarded against Martin for handball from very close range. The Wimbledon striker slotted home the penalty for 1-0 with 20 minutes played. The ascendency seemed to have changed with Lauren Allen forced into a string of saves. The keeper was again in action on 35 minutes when an inadvertent assist from the face of Tayla Lock sent the Wimbledon forward through on goal before Allen came to the rescue. Martin was again the main outlet for Palace seeing a shot comfortably saved at the opposite end before the referee blew for half time. A turnaround was needed if Palace wanted to gain maximum points and a slow start to the second half was not to be expected. A rally of shots failed to trouble either keeper before a Wimbledon header was well saved by the vocal Allen. Not to be outdone the lively True tried her luck at the other end but again found the Wimbledon keeper in the way. It took until the 73rd minute for the visitors defence to be penetrated when Martin broke free from the centre back, using her strength made space and fired a low effort beyond the far post to level the scores and set for an exciting finish. Palace continued to hunt for a winner while Wimbledon looked to counter and this nearly paid off only for Allen to watch a swift counter attack effort wide of her post. True was looking for a deserved goal and saw two headed efforts wide with minutes to go. Not to be down though, the striker who experienced first team football previously this campaign was to make the game hers with a minute to spare. A direct attack found the striker wide on the left and with nobody in the box, expertly found the top corner from over 30 yards out to make it 2-1 to Palace. With no added time, the referee blew the whistle for the final time and it was celebrations for the Palace players and staff as they remained two points clear at the top with a game in hand over second placed Chichester City. The reserves are in home action again next week when attention turns to the Surrey cup for a tie with Leyton Orient. Crystal Palace: Allen, Ashley, Stevens, Collins, Lock, Goad (Martin 13), Robinson (Edwards 69), Davenport (Collett 76), Lockett, True. Subs (Not used): Alford, Blodgett. Goals: Martin 73, True 89.